During the General Assembly’s odd-numbered years (i.e. 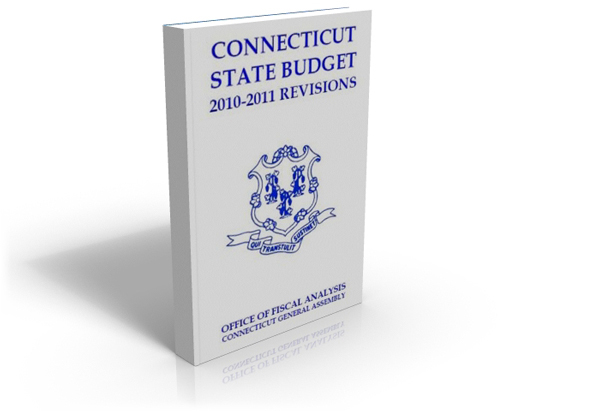 2011), a two-year (biennial) state budget is made. By law, the budget must be balanced when the fiscal year begins on July, 1st. The budget process is long and integrate, with multiple steps involved. The process begins around May of even-numbered years, and ends June of odd-numbered years. Many entities are involved including the state agencies, the legislature, the governor, and sometimes state unions. From May to July of even-numbered years, state agencies propose their fiscal projections for the biennial budget coming up. Projections include how much the agency believes they will spend and how much they needed allocated for them. Each expenditure and request for funds must be dollar specific. All agency projections are submitted to the Office of Policy and Management (OPM) by September 1st. From September to January, OPM reviews recommendations, makes adjustments, and prepares its comprehensive proposed biennial budget. In January, the governor reviews OPM’s budget proposal. Based on those estimates, the governor crafts a budget and submits it to the legislature by early February. This budget acts as a guide for the legislature as it creates its budget. 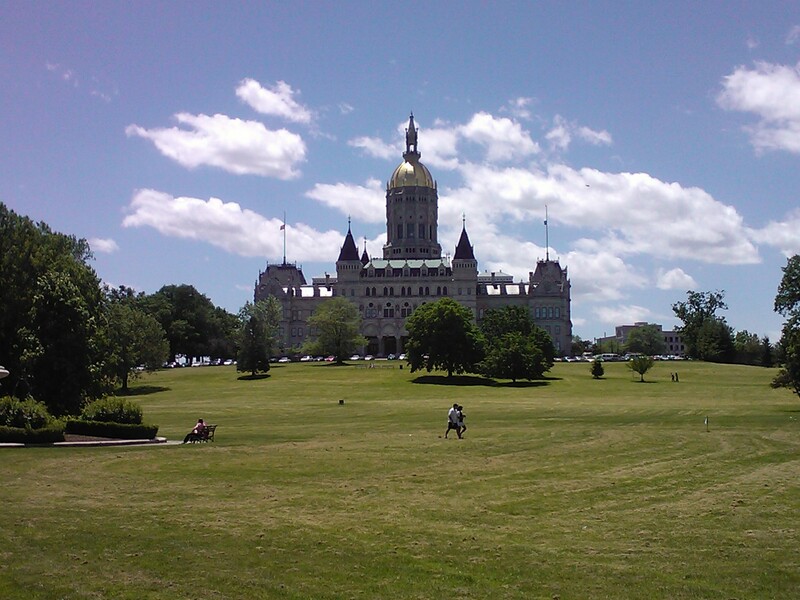 The legislature’s budget is ultimately the version that is voted on and becomes law. After the General Assembly receives the governor’s proposal, legislators and committees make recommendations, committees hold public hearings on the recommendations, and debates and adjustments are made. The two committees which make the budget are the Appropriations Committee and the Finance Committee. Appropriations examen and vote on any bills that relate to the state spending money, while Finance sees bills that relate to raising revenue (taxes). Together, the committees make up the budget package which is then voted on by the legislature as a whole. The budget is then debated in both the House and Senate, and must pass both chambers. If it fails in either one, it is sent back to the Finance and Appropriation Committees for adjustment. If the budget passes the legislature, it is transmitted to the governor to be signed into law. After passage in the General Assembly, the governor can sign the budget bill into law, veto the measure, or not sign or veto the bill, which in turn makes the bill become law after five days. If the governor vetoes the bill, it is sent back to the committees for adjustments. If the bill is passed, it takes effect July 1st. However, some aspects of the law may not take effect until October or later if specified. Throughout the budget process, there are many other sub-steps involved. There are two major steps that may not always occur, but can can play a role in determining a final budget. State unions, who are a part of SEBAC, negotiate with the governor on certain provisions of the budget in which state employees are involved. This ranges from state workers retiree benefits, furlough days, and health care benefits, among other things.